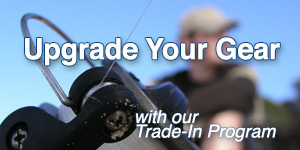 Shop Electronics & Optics from the outdoor experts at American Legacy Fishing. Find top brands such as Leupold, Minn Kota, Wildgame, and more. Binoculars, and wild game cameras, we have what you need.